New Glitter Glaze colors in stock just in time for the fall festival season! 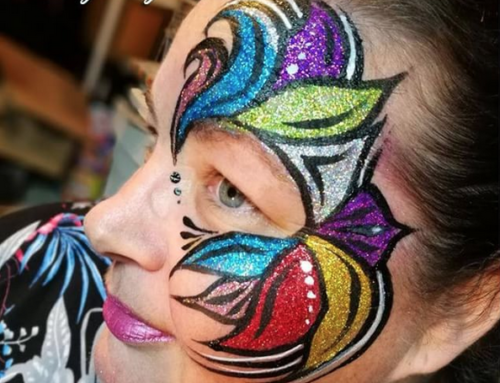 You can outline your Glitter Glaze design using face paint without waiting for it to dry. Drying time for Glitter Glaze: 5-10 minutes depending on thickness. 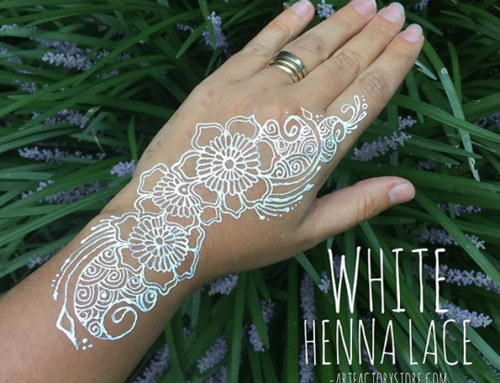 It is very vibrant and holographic in nature and offers solid glitter coverage. 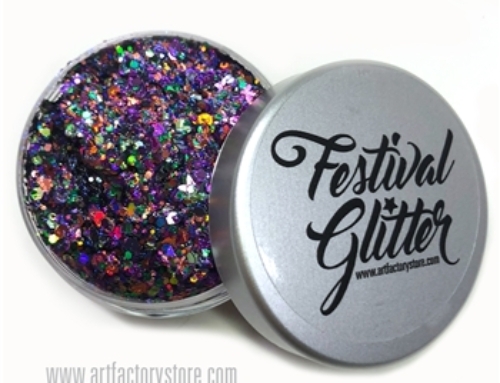 Glitter Glaze is ideal for creating bold glittery face painting designs or as an accent to a face paint design. 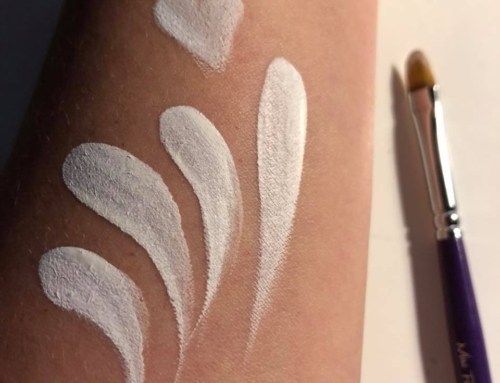 It can be used as an accent over face paint, or for super sparkle, use Glitter Glaze instead of paint. We recommend you use this product on older kids since drying time is a bit longer than face paint. For easy removal, use warm water and soap along with a sponge or washcloth.